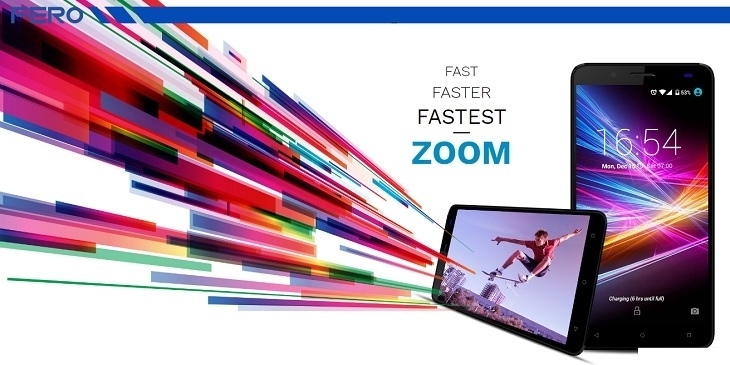 Fero Zoom LTE offers a complete mobile experience with effective multimedia features and powerful performance. 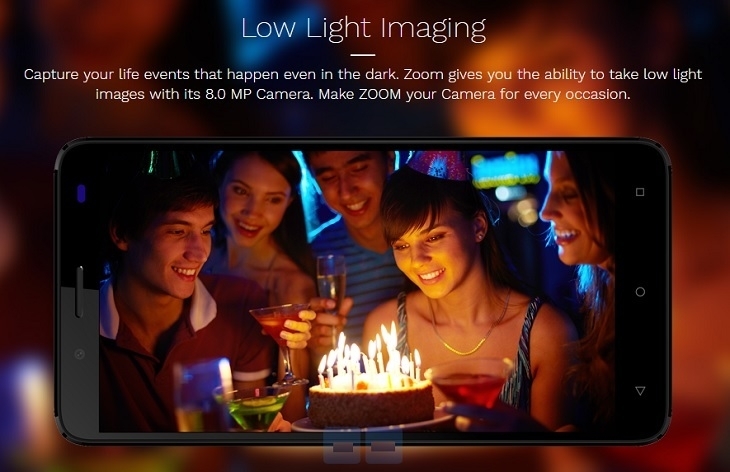 Featuring the Android 6.0 Marshmallow operating system, The 8MP + 2MP cameras make smile-worthy memories. With 8GB memory expandable to 32GB, you’ve got considerable multimedia storage, 1GB RAM enables smooth multitasking and 2100mAh battery enables you to enjoy it all that 5 inch IPS device has to offer. For a smooth viewing experience, images and videos alike, the Fero Zoom LTE smartphone is equipped with a 5 inch IPS display screen which makes video watching, gaming and chatting a more immersive experience. The 480 x 800 pixels resolution of this screen brings all details to life. This Fero Zoom LTE has 1GB RAM for effective processing speed whether downloading an app or just chatting with friends, so you enjoy a seamless mobile experience. It comes with a 8 GB internal memory which can further be expanded up to 32 GB using an external memory card. So, you get to store all necessary files and data with ease. The convenient connectivity features offer seamless Internet. The 2100 mAh Li-Ion battery of this device offers adequate power so that you stay unplugged for an extended period of time.